Harriet this is for you. 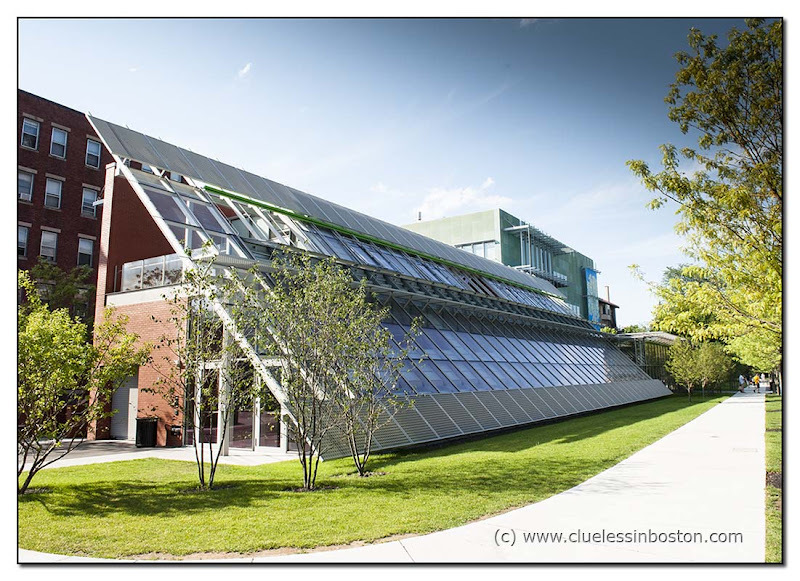 I promised to show you the new addition of the Isabella Stewart Gardner Museum and here it is, finally. The first photo is a view of the new building from Evans Way. The photo below is a close up view of both the new and old building as seen from Palace Road. 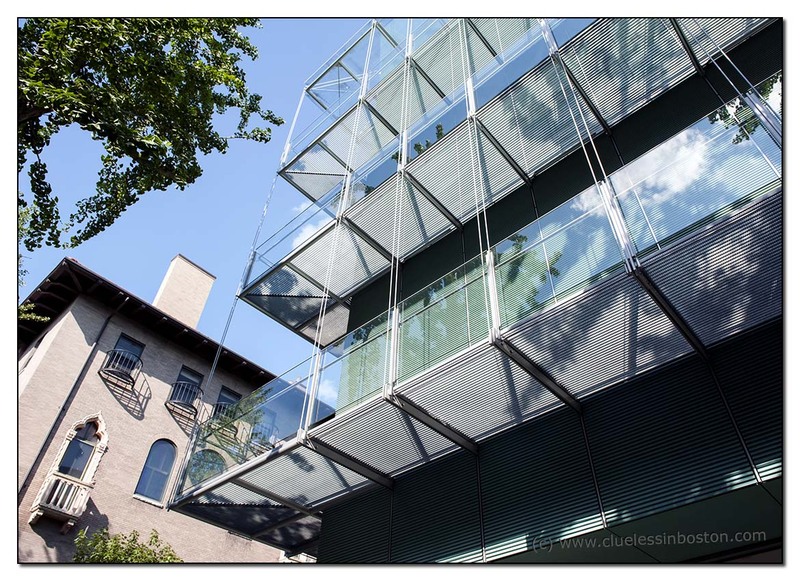 For anyone interested, here is a link to the Gardner Museum website with more information and pictures of the new wing. what would isabella think about this very modern additon? Brattcat, I was thinking along the same lines. Never been to the IGM. Always wanted to go. Maybe soon. Nicely shown here and such a great link, was interesting to see the process! Having visited the museum many times I am not crazy about the modern addition. Stepping back in time to see the way Isabella arraigned the museum has always been a plus for me. The new addition really shouldn't impact that part of the visit. Looking forward to visiting it again soon. Thanks for the photos, Mr. Clueless. It is very difficult to get my head around the idea of this addition. I, too, wonder what Mrs. Jack would say about all of this. It would be interesting to know what Bostonians are saying about it.